It's a good news for everyone in town hoorayyy! We finally have another coolest place to hang out with friends and family. 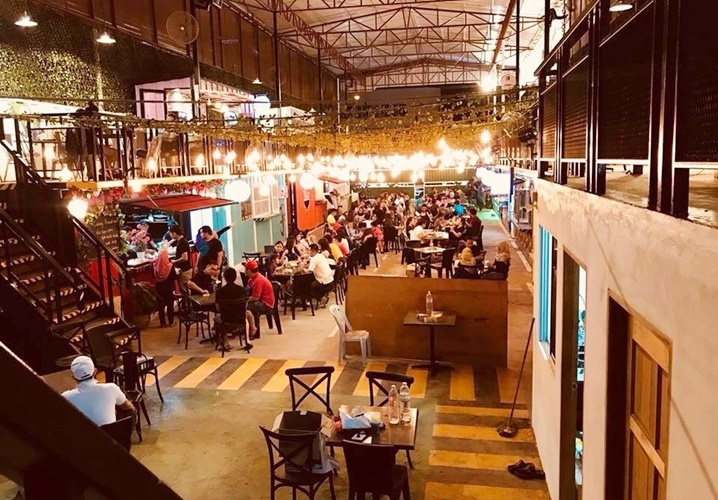 It's a place where you can get an array of foods - local and foreign dishes at one place while enjoying the nightlife environment in the city. Why did I say that? Simply because it is located at a strategic place and it's an easy access to everyone. 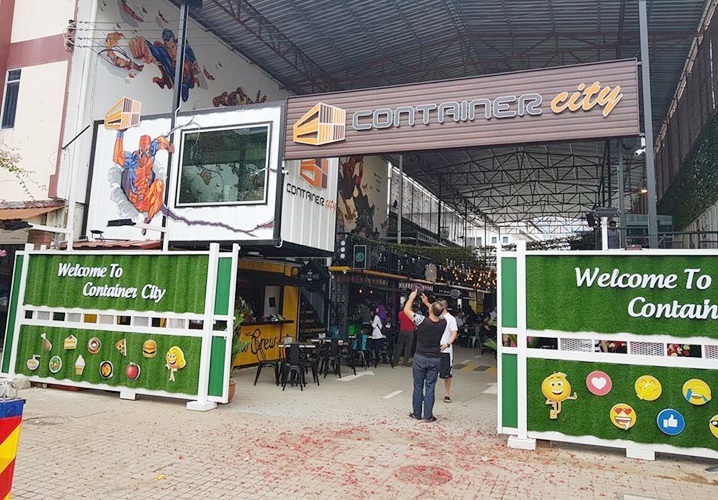 What Do They Have In Container City Miri? There are 14 stalls serving more than 120 types of foods in this crowd. Yes, you read it right. If you are a foodie, you will surely be happy to know this. 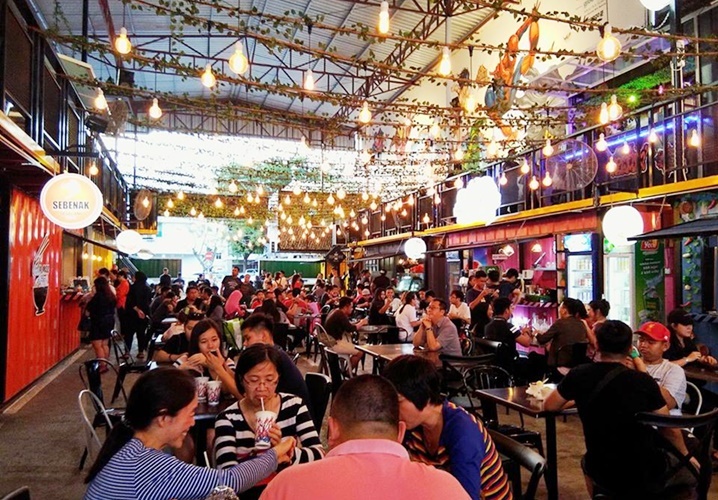 Apart from local foods, there are also Korean, Thai and Taiwanese cuisines and each of the stalls won't be selling similar foods as the seller has something different to offer to the patrons. You can find pretty much of foods in there such as burger, noodle, rice, snacks etc. There is also a mini-game room where kids can play the latest PlayStation 4 (PS4) games for free. 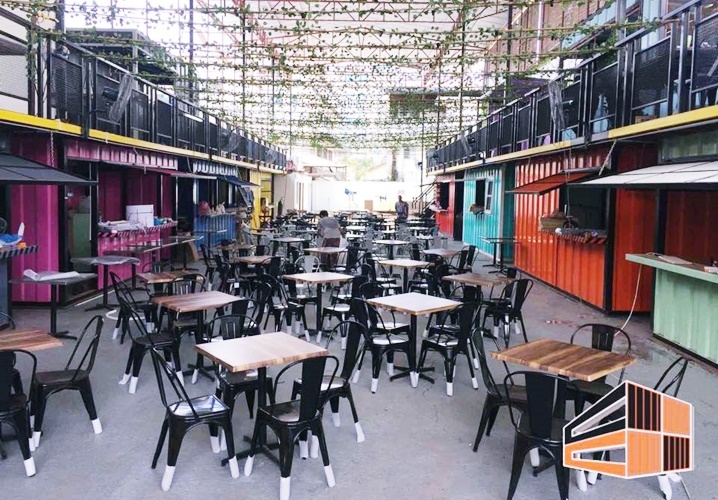 Situated opposite the Wireless Walk which is known as a corridor of foods and tourism to Mirian, this Container City is quite a perfect place to enjoy your night leisure time. Put aside the crowded look, the place still offers a comfy space with a nice decoration for you to sit and enjoy your scrumptious food hauls. It might look crowded but still, it's one of the must place to visit for the locals and tourist. Don't miss this Container City! Woah nice one! So fancy. 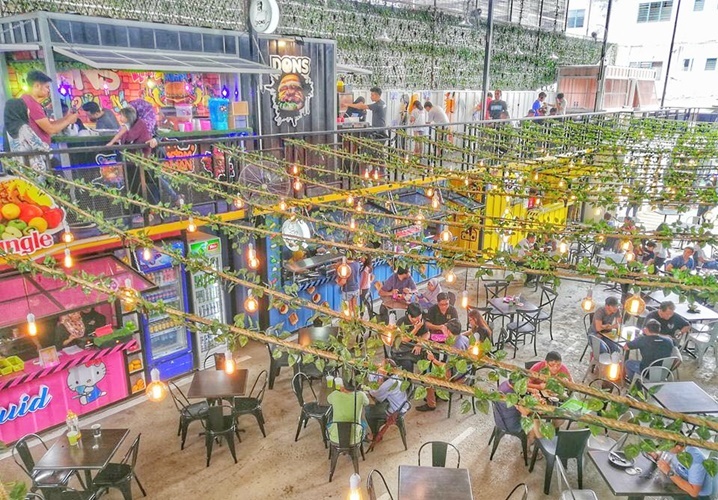 Sekarang ni memang trend kot tempat tempat container ni.